Following its announcement to discontinue the exploding Galaxy Note 7, Samsung has cut its preliminary Q3 earnings by a third, lowering its operating profit estimate for the three months ended Sept. 30 to 5.2 trillion Korean won ($4.6 billion) from an original estimate of 7.8 trillion won, The Wall Street Journal reports. The company has also lowered its expected revenue for the quarter to 47 trillion won from an original estimate of 49 trillion won. Last week, Samsung that its preliminary Q3 earnings guidance figures took into account the Galaxy Note 7 recall. 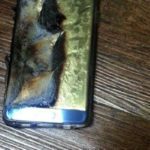 However, the new numbers now factor in the increased likelihood that customers will seek a refund for their Galaxy Note 7 rather than an exchange for another Samsung phone. The company also believes that the full impact of the crisis over phones that are at risk of catching fire will play out over several months. “The expected direct cost of the discontinuation of the Galaxy Note 7 has been reflected,” a company spokeswoman said. 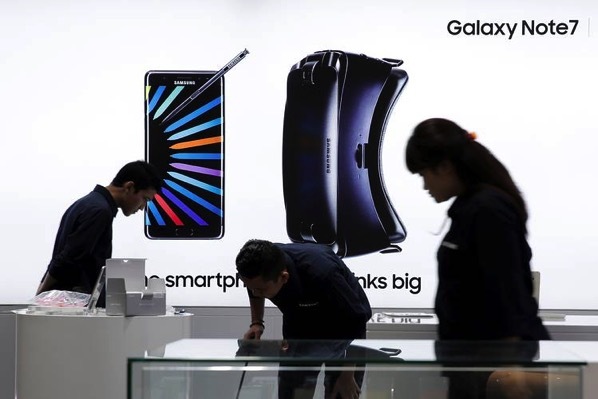 Lee Seung-woo, an analyst at IBK Securities in Seoul, said he was now expecting the company to report a small operating loss in the third quarter for Samsung’s mobile division. If so, that would mark that business unit’s first quarterly loss stretching back to before its first Note series phone was released in 2011. On Tuesday, investors sent Samsung stock down 8% for its biggest one-day drop in eight years.